I am an author/writer/publisher. I have won many writing awards, including Associated Press, Sigma Delta Chi, etc. I worked as a newspaper writer/magazine editor for nearly 40 years. I spent a year with the FBI as a clerk in the late 1960's, regional sales manager for Bantam Books, and took my first job at The Birmingham News after taking a Creative Writing Class from the city editor. I hold doctorates in philosophy and religion and write a weekly column titled, Integral Life, for two newspapers in my state. 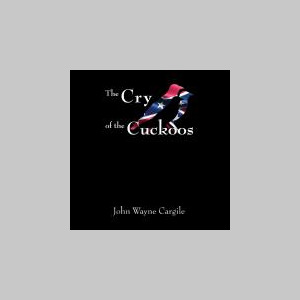 I am working on a sequel to The Cry of the Cuckoos, and also planning on writing a script.